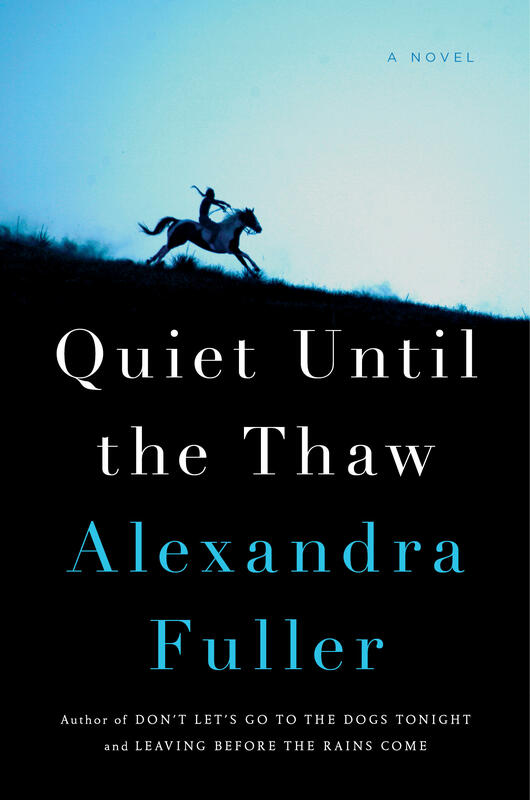 Alexandra Fuller is best known for her memoirs about her African childhood and the family she left behind; she’s just written her debut novel, Quiet Until the Thaw. 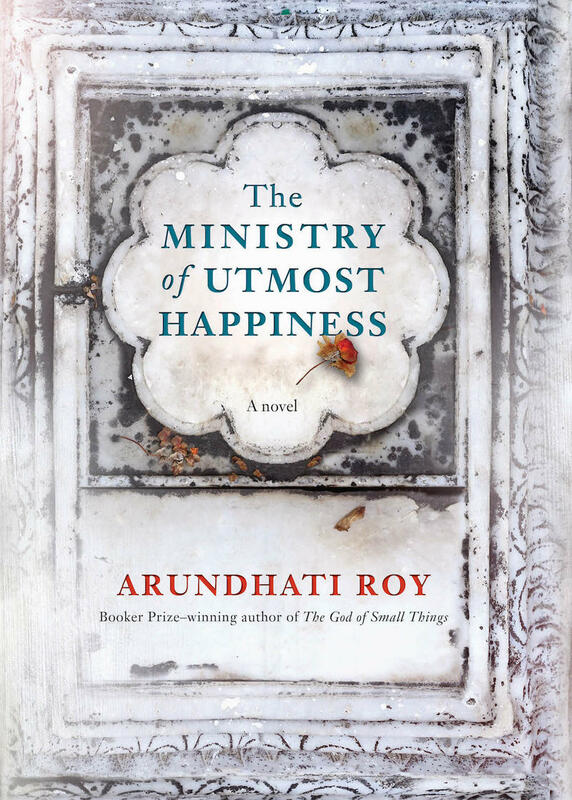 The book brings us into the world of the Lakota Sioux in South Dakota and the fictional family she has imagined there. 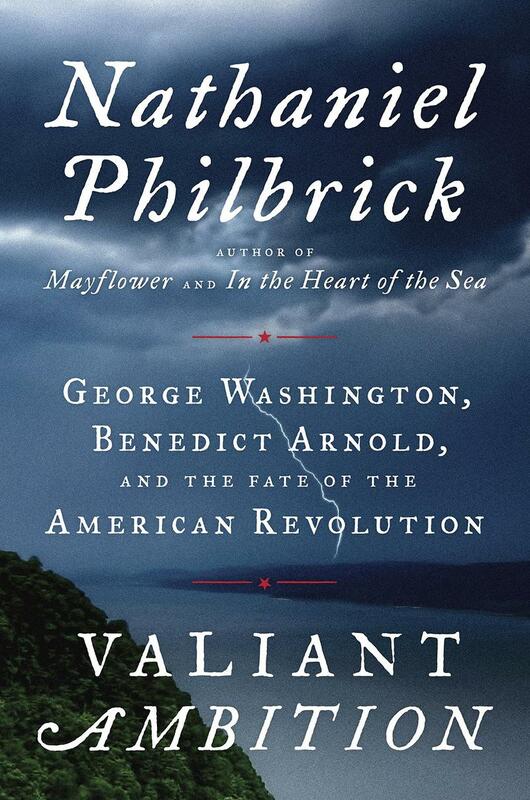 Originally aired as The Book Show #1514. 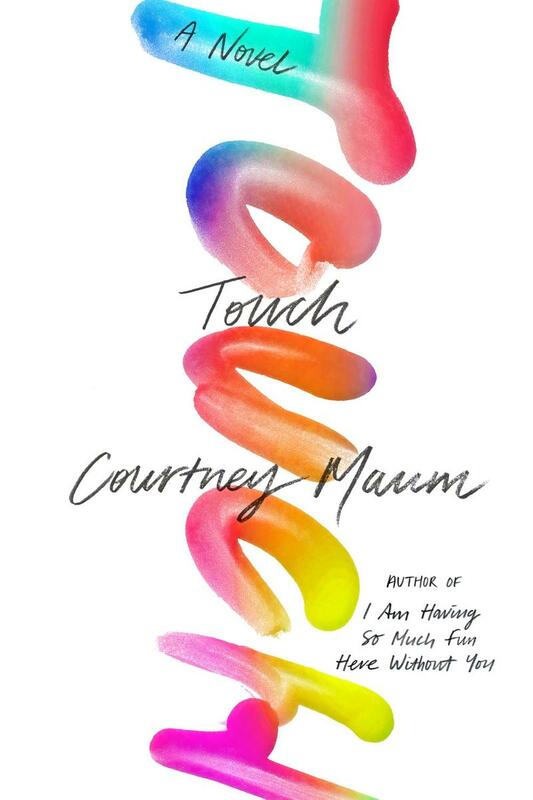 In her new novel, Touch, author Courtney Maum tells the story of a leading trend forecaster who suddenly finds herself in the position of wanting to overturn her own predictions. 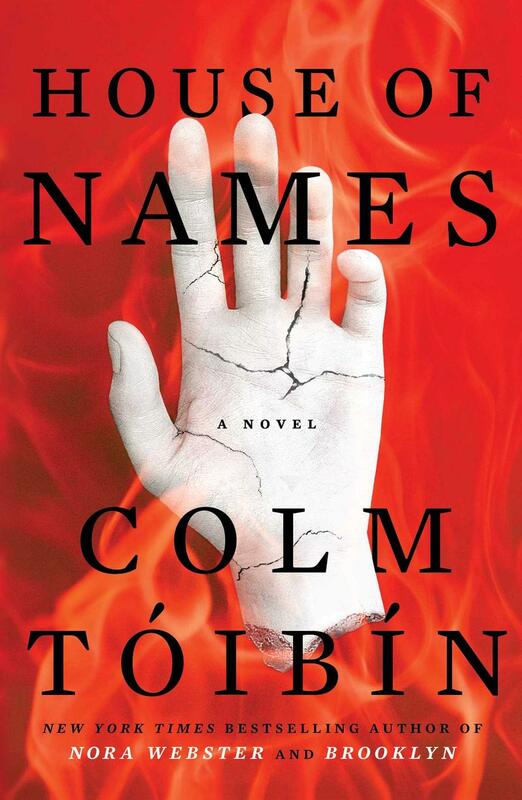 Maum examines the issues of technology, family, and artificial intelligence in a sophisticated and very entertaining way.